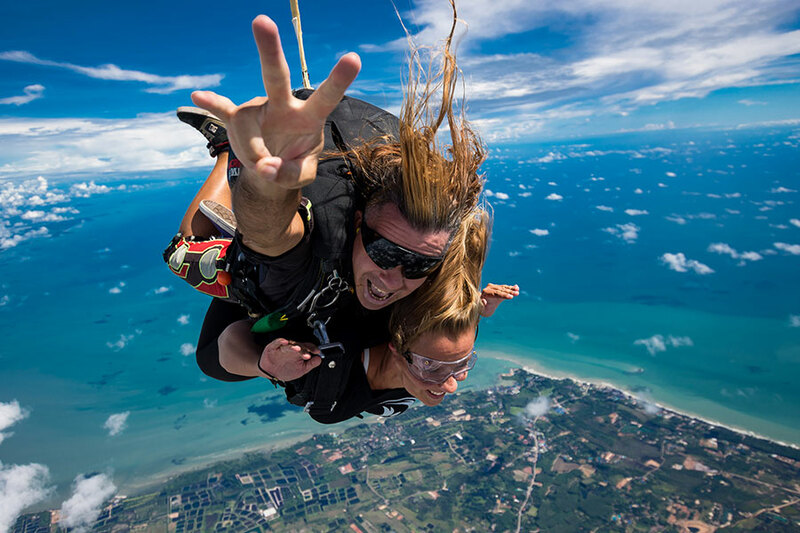 Freefall Thailand is a world-class skydiving facility offering 14,000 feet skydives – the highest jumps in Asia. Located in Klaeng District, the dropzone is nestled along the scenic coastline and is just a short drive from Pattaya and Bangkok. We offer both tandem and sport skydives.